Bologna - San Luca: the charm of historic motoring in the heart of the Motor Valley. 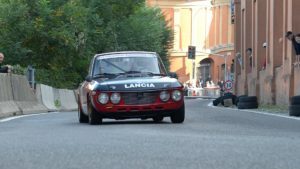 The 15th edition of Bologna-San Luca will take place on the 19 and 20 May, with an uphill speed race for historic cars, considered the shortest race in Europe and nicknamed " Mini Montecarlo " because of the speeds reached at the Colle della Guardia. At the beginning, the event represented rebirth after the end of the Second World War. Today, however, the race is the celebration of beauty and engineering design combined with the attention to the elegance of the cars. Founded in 1956, the car race did not run for the next 46 years until 2004, when Francesco Amante, an entrepreneur from Bologna who was passionate about historic motoring, decided to bring the event back to life. The event organized by Scuderia Bologna Squadra Corse will see more than 50 riders race from the Arco del Meloncello to the Basilica of the Blessed Virgin of San Luca passing through the Orfanelle with a gradient of 20% and 6 twisting hairpin bends. During the race, fans will have the opportunity to watch a fleet of highly respectable cars such as the 1938 Alfa Romeo 6C 2300 by Prugger Georg, the splendid Ferrari 250 GT Sedan, the 1960's competition by Hofer Egon or the very rare Ferrari Daytona Spider of 1970. 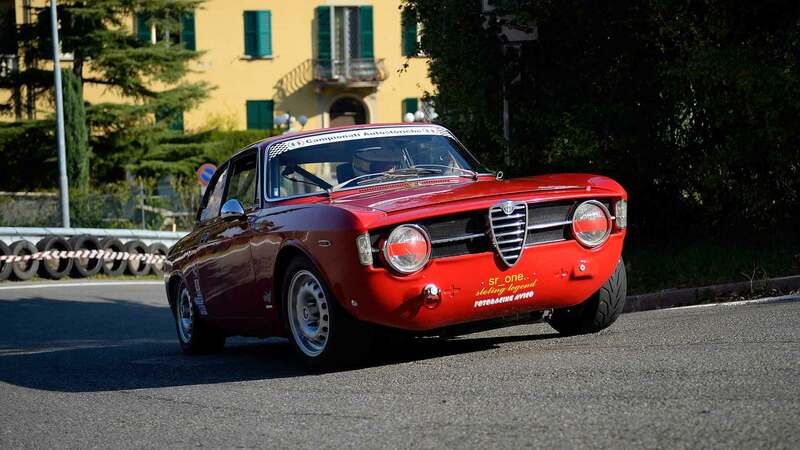 To anticipate the opening of the race, for the first time, there will be a spectacular parade of 15 cars along the arcades of San Luca.